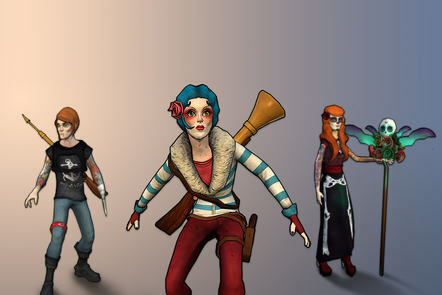 This online course shows you how to approach character design for video games, giving you important insights into how gamers identify with the characters they control and interact with in-game worlds. The course encompasses studies of anatomy, graphic design, narrative and gameplay, to provide you with a broad knowledge and understanding of the field of video game character design. By the end, you’ll discover how studying human nature can help you design characters that gamers will recognise and understand. This course is designed for anyone interested in game design and development, including those who are considering studying it at university and entering the games industry. It will be particularly suitable for those interested in the field of character design. No specific software is required to study this course.